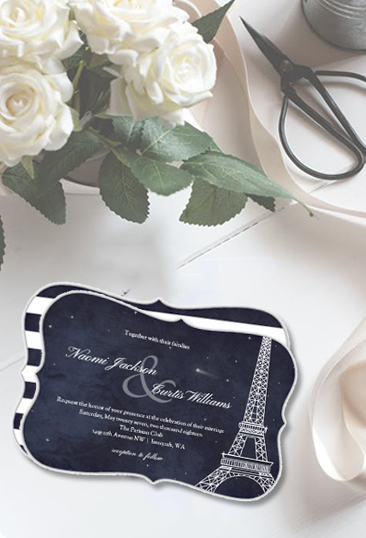 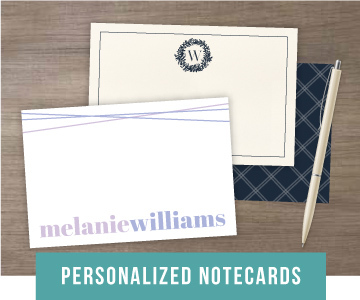 We personalize custom stationery and print it especially for you with care and craftsmanship. 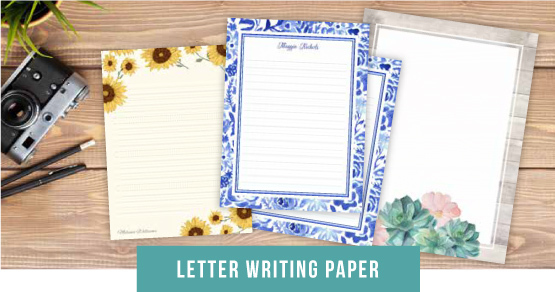 The stationery you choose reflects your unique personality and style, and we want you to make a statement. 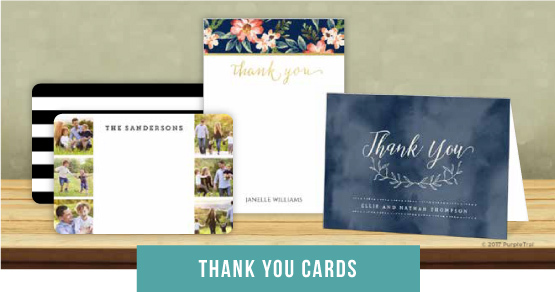 Our collection includes notebooks, notecards, stationery sets, thank you cards and more. 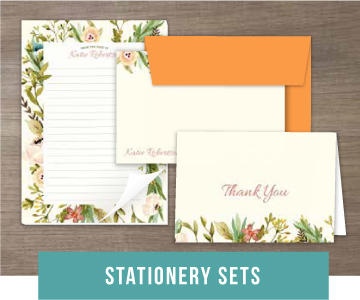 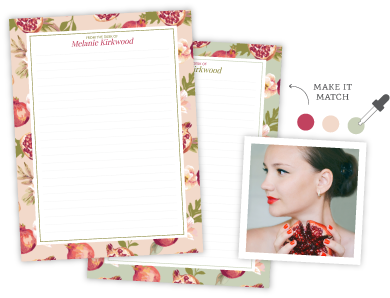 Discover the best kept secret in personalized stationery Elevate your correspondence with personalized stationery that showcases your style. 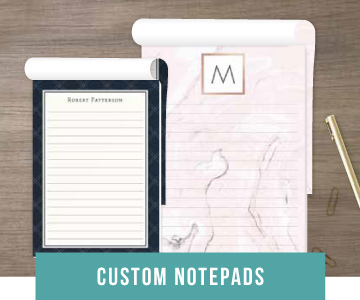 PurpleTrail offers easy customization that lets you express your style exactly the way you want.